A mouthwatering assortment of Martha's favorite cookies is now available at your fingertips! With more than 90 recipes (and the ability to purchase additional recipe bundles), instructional videos, baking tips, packaging ideas, kitchen timers, shopping lists, sharing options, and an array of search features, cookie lovers everywhere will wonder how they survived without Martha Stewart Cookies. 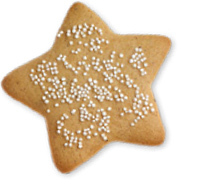 Download the Martha Stewart Cookies for iPad app from the App Store. 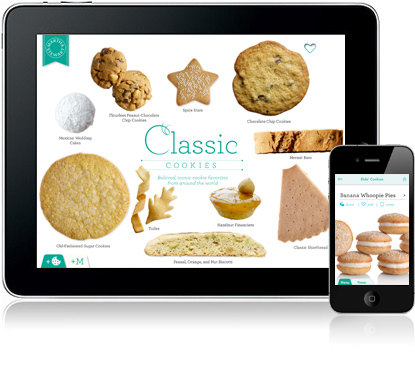 Have a question about the Martha Stewart Cookies for iPad app? Visit our FAQ page.